As a friend said “There really is no perfect camera bag”. I now have a couple bags and thought I had found the “perfect” one in the spring. After a few trips, I have abandoned it again for my trusty Maxpedition. 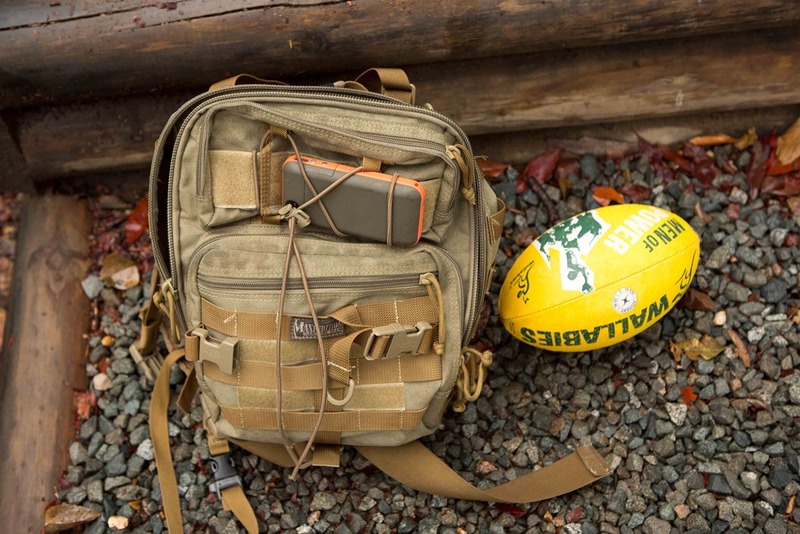 I don’t know why, but even though the Maxpedition isn’t a camera bag (I put gear in sleeves or cases and then neatly stack it in the bag with a few hand towels in there for insurance padding), it works. It is comfortable even with a bigger load (5D, 18-70 lens, 70-200 lens, 2X III extender, extra battery, cards and bits and bobs) and as our trip up Passage Peak proved – nicely water proof. I bought it years ago while we were still in England from their US website and after a good hose-down, it still looks brand new. Military tough. Plus on the trek up the hill (3K up, 3K down) I slipped my iPhone into the back and blasted Christmas tunes via Spotify the whole time. Hiking AND singing Christmas carols, in a on/off rain (but warm!). 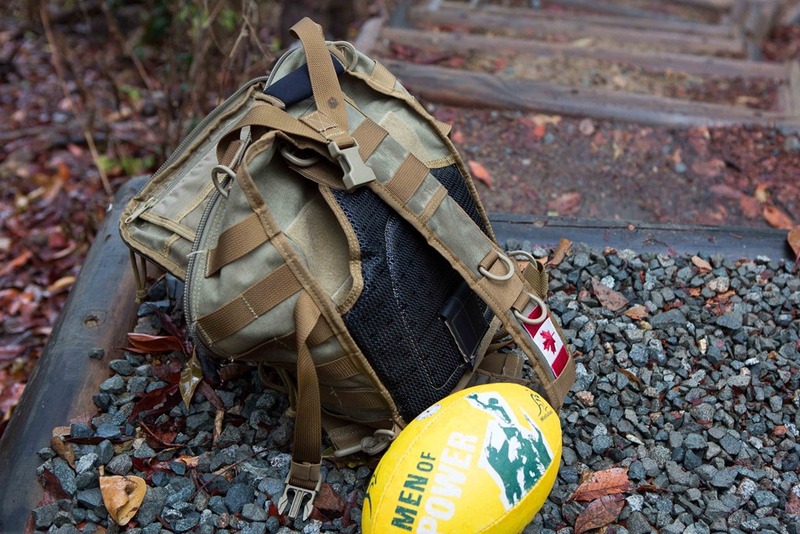 This entry was posted in Photography and tagged Australia, camera bag, Maxpedition, Passage Peak by michaelweening. Bookmark the permalink.